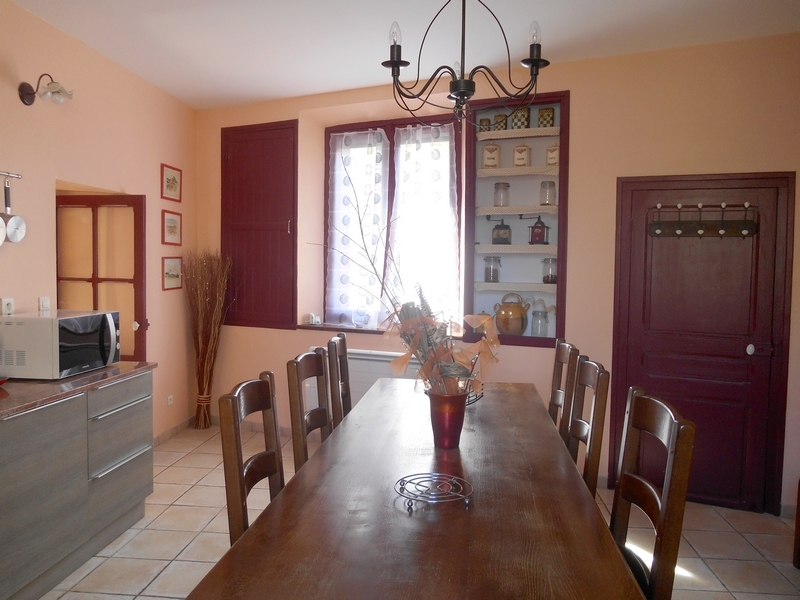 A gîte in the Minervois for 6 to 8 persons, neighbouring the cellar and the vineyards of the estate. 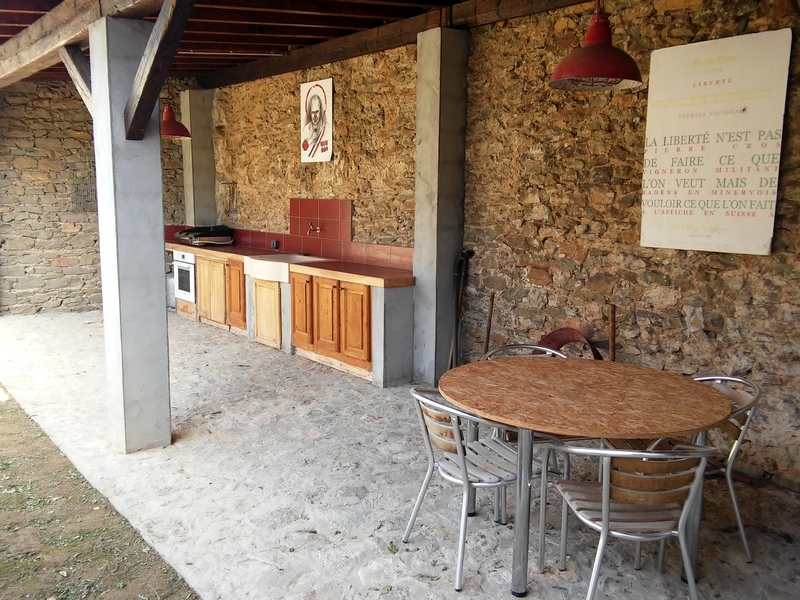 Old, completely restored house in the centre of the village, air-conditioning and central heating, court, terrace and BBQ. 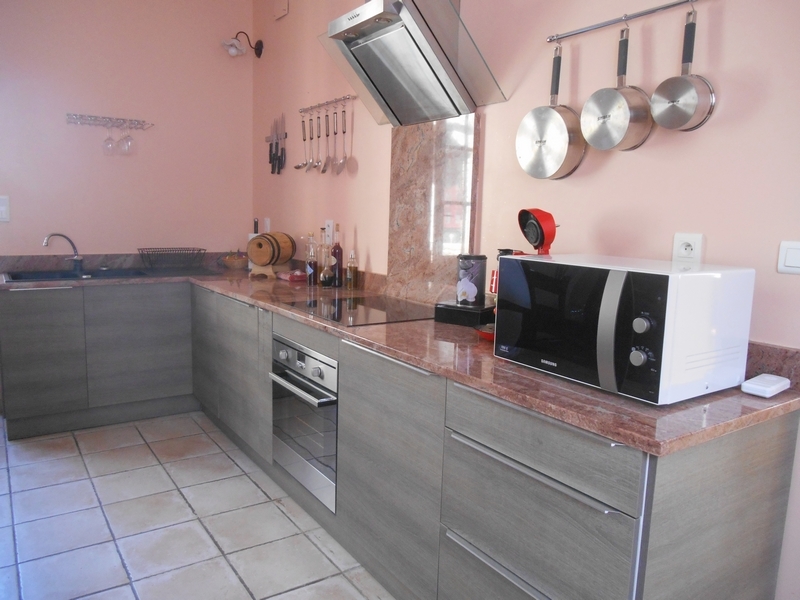 Ground floor: Fully equipped kitchen: includes cutlery and dishes for 8, cookware, coffee maker, microwave, oven, extraction hood, hob, American fridge and dishwasher. Living-dining room with television and sleeper. 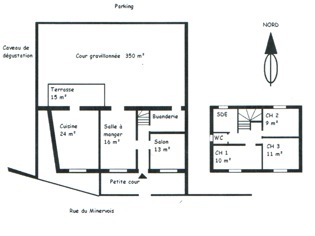 First floor: Three bedrooms with one queen-size bed and for single beds, WC and bathroom. 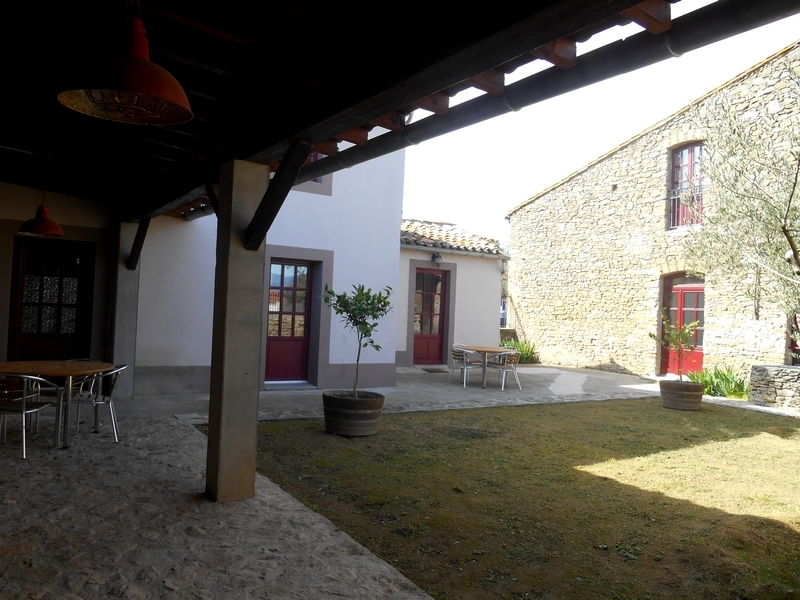 You have free access to the swimming pool of the wine estate – it is obligatory that children are accompanied by adults. Four bicycles are available to explore the countryside. 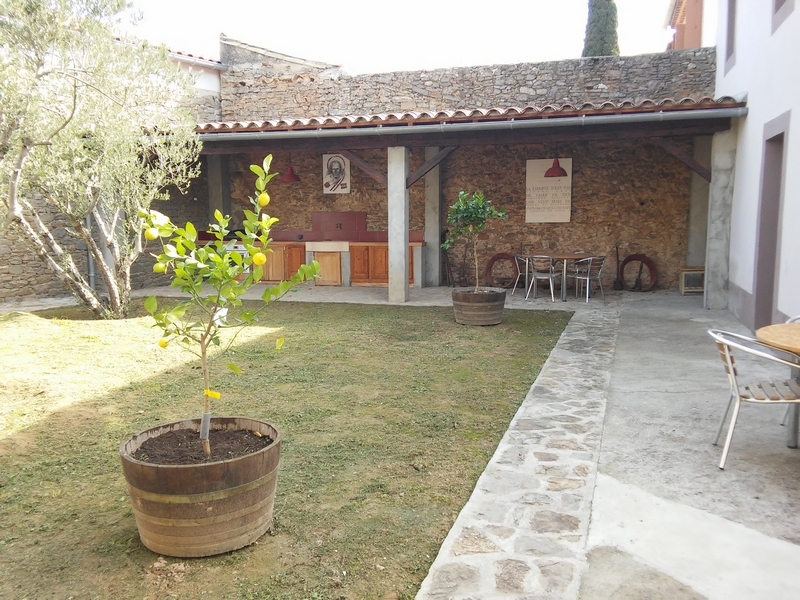 Don’t miss to taste the highly awarded wines of the Domaine Pierre Cros during your stay. 40 minutes to the Mediterranean Sea. Minimum stay one week, arrival on Saturday. 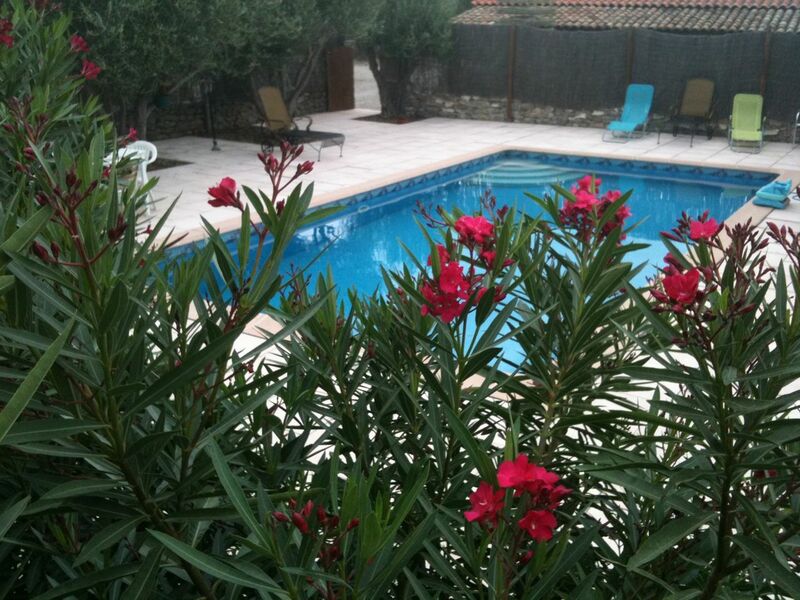 140 € per night all year, 980 € for a week. We provide towels and linen. 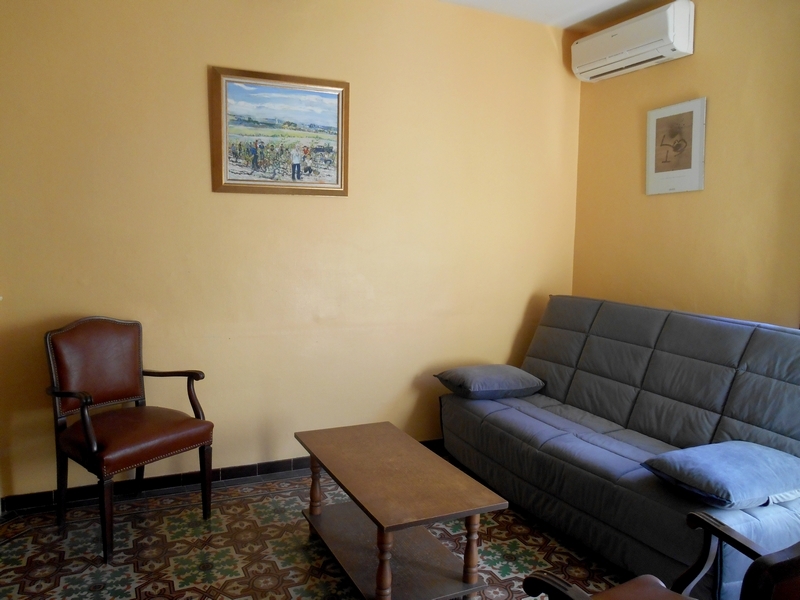 Cleaning fee: 60 € for each stay.